As an independent organisation funded by the subscriptions of our Members, and through the services provided to businesses in Herefordshire and Worcestershire, we understand the need to look after our Members and the wider business community. We are committed to maintaining a high quality of service for all of our customers but we do acknowledge that occasionally things can go wrong. When this occurs we have a formal customer complaints procedure in place to ensure that customers are treated fairly and openly. We will deal with all complaints in a timely fashion to ensure that a resolution is achieved. 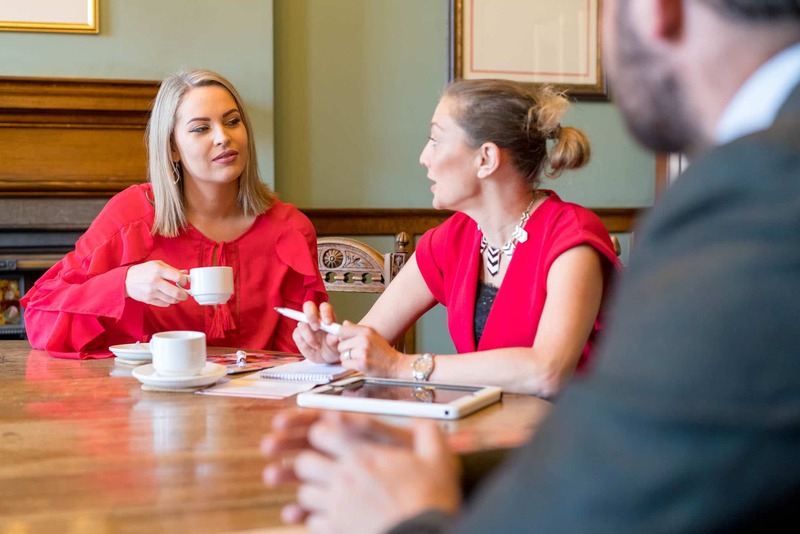 Herefordshire and Worcestershire Chamber of Commerce are committed to eliminating discrimination and encouraging diversity amongst its workforce. Our aim is that all staff members will be truly representative of all sections of society and that each employee feels respected and able to give their best. At all times the provisions contained in The Equality Act 2010 will be adhered to.